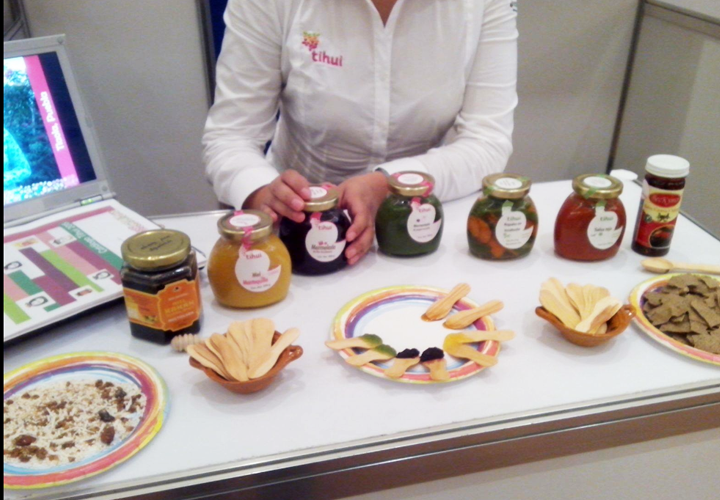 Beginning in 2007, we partnered with a newly formed organization—Integradora Apicola Kanan—of five established honey cooperatives (60+ beekeepers) in the state of Yucatán, México and interdisciplinary experts led by the Mexico-United States Foundation for the Sciences (FUMEC) to bring KANAN’s world-class Mayan honey direct to the Mexican and international markets. Our objective is for the beekeepers to earn fair market value and a living wage for their honey (know more about this project here). 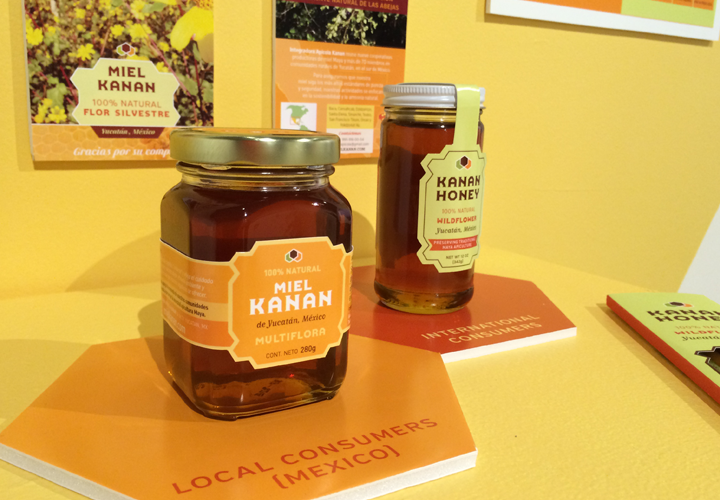 At the end of 2015, we completed the design of the Kanan Honey website, honey labels for national (Mexican) and international consumers, as well as a series of posters, brochures, and postcards to help promote the unique quality of the honey produced by these Yucatec cooperatives. See more images of the design system in this post.